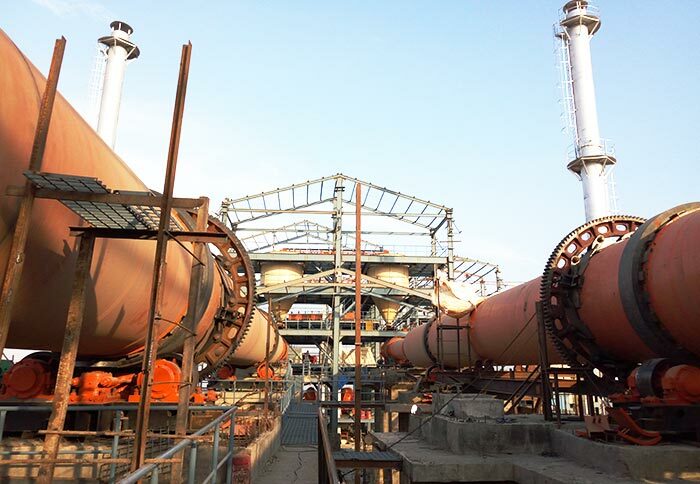 Technical Features:Cooling the clinker (1000-1300℃) discharged from rotary kiln to below 200℃ and improving the quality and grinding ability of the clinker. 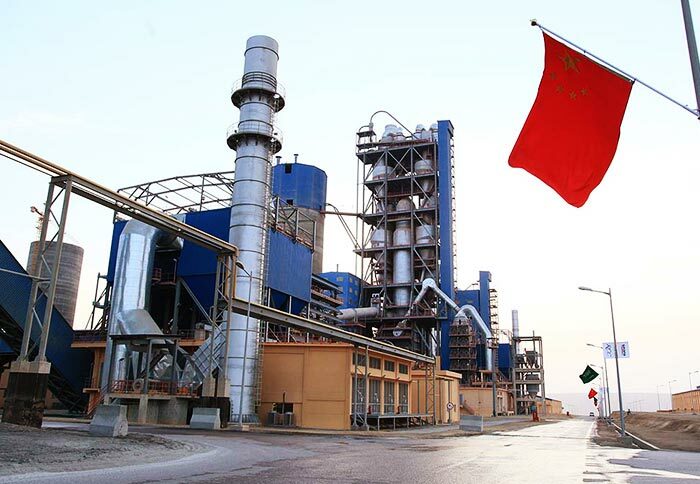 Applied Materials:Dolomite, kaolin, bauxite, refractory charge, cement, limestone, titanium powder, bauxite ore, activated carbon, coke, slag, alumina, magnesium oxide, zinc oxide, blast furnace slag, coal, metal powder, phosphate, ammonium sulfate, etc. 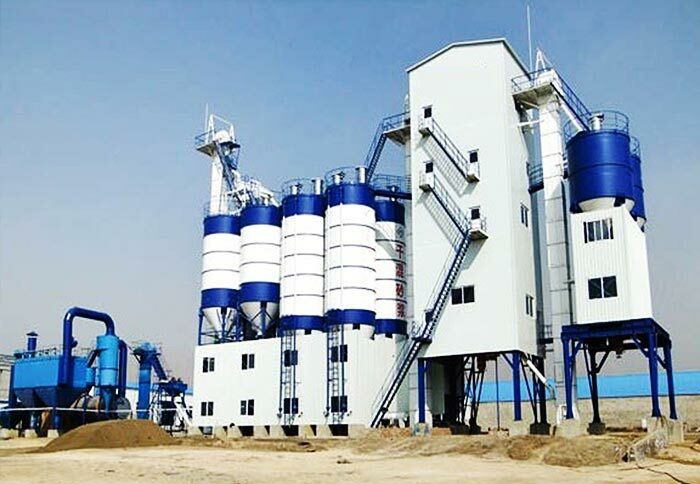 Cooling machine is mainly used for cooling clinker, slag, limestone, coal and clay in building materials industry, metallurgy industry, chemical industry, cement industry, etc. 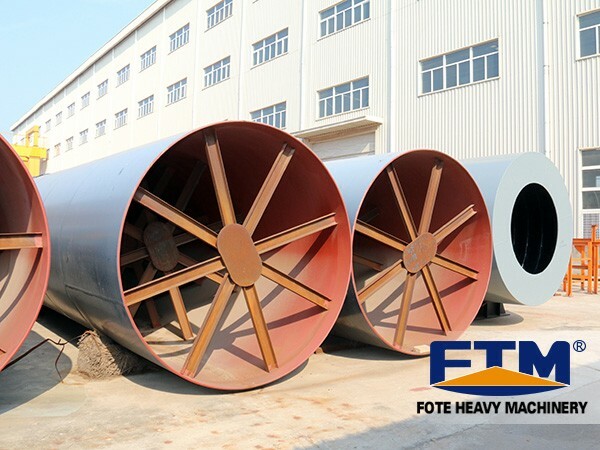 It has the advantages of simple structure, high thermal efficiency, low maintenance cost, less investment, and high operation efficiency, which is often used to cool clinker of the 500 ~ 2000t/d production line. 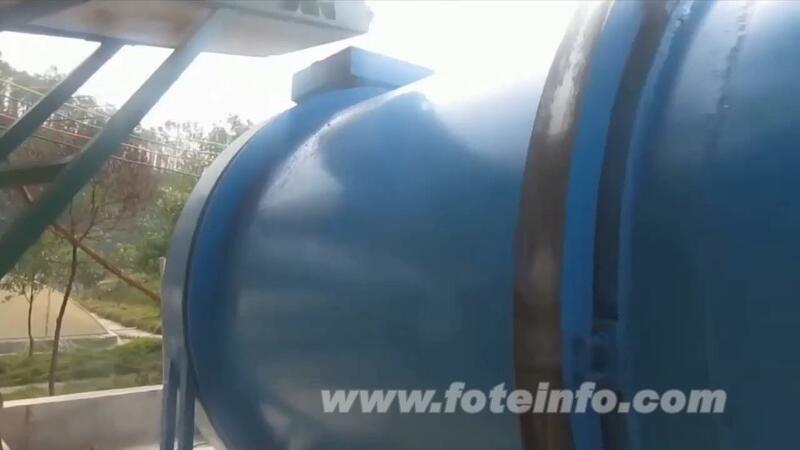 Cooling machine also can be called cooler or rotary drum cooler. 2. 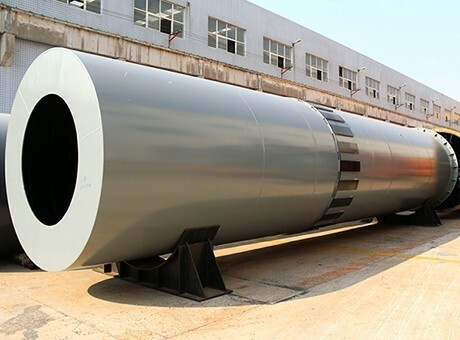 All the air generated after the cooling of materials can enter into the kiln as the secondary air circulation, so as to improve the thermal efficiency of furnace. When Choosing the Cooling Equipment, We Must Firstly Understand the Characteristics of the Cooler. 1. The adaptability to the materials, such as whether it achieves the cooling degree and uniformity of the cooling products. 2. Whether the cooler is harmful to the quality of products. Some products are required to maintain a crystal shape; some products cannot be deformed or cracked. 3. High and low thermal efficiency is the main technical and economic indexes of cooling machine.